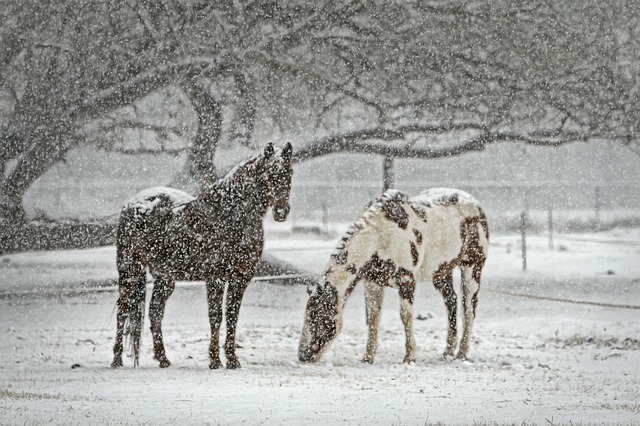 Horses, like all domesticatable animals, have a social hierarchy. They move in groups and can recognize individuals, but how far does that recognition go? Can they form friendships? Can they recall those friends across the gulf of time? Horse owners and trainers have told anecdotes about horses remembering and reacting to individual humans and horses, but that’s hardly scientific. There aren’t many long-term studies on the matter, and science doesn’t really agree on how well animals recognize each other. Though far from a rigorous scientific experiment, the below viral video of a reunion between three horses shot in the English countryside might leave quite an impression on you. 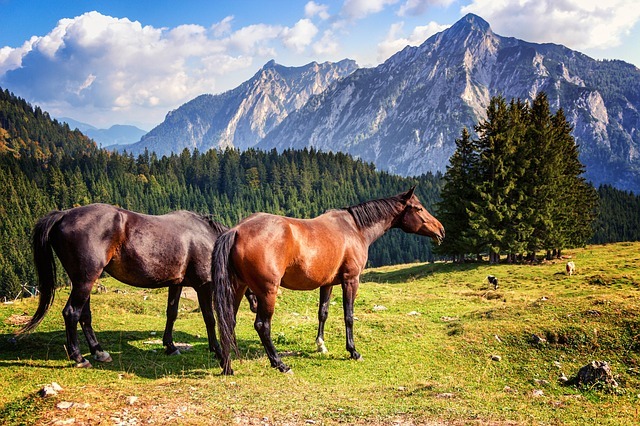 These three horses spent their youth together, and their reunion makes a pretty powerful case for horses being able to forge lasting, meaningful relationships. Arthur was bred by a woman named Sue Blagburn and sold in 2009. Three years later, Sue re-purchased Arthur. During Arthur’s three years away, Blagburn had also retrieved two of Arthur’s foalhood companions, William and Harry. Arthur, a Thoroughbred, had by age eight-and-a-half grown into a powerful sport horse. Meanwhile, William and Harry had, no doubt, formed social bonds with many other horses. There was no telling if the horses would, or perhaps even could, recognize or remember each other after all these years. The equine reunion was orchestrated by Blagburn, who also recruited a filmmaker named Bruce Selkirk to record the whole thing. She brought Arthur out to an area far away from Mustons Field where he had spent his younger years in the company of William and Harry. Problem is, Mustons Field had been sold off years prior and was at the time inaccessible to Blagburn and the horses. So, the reunion had to be moved to new and unfamiliar ground for the three. There was nothing to tip them off that the horses they were with were their old friends. There was no recognizable scenery that might ease them into old, familiar routines or well-practiced behaviors. The horses seem to lack any sort of trepidation upon their meeting. It would almost certainly be impossible to know for sure, but it is not hard to see this lack of reluctance as recognition. 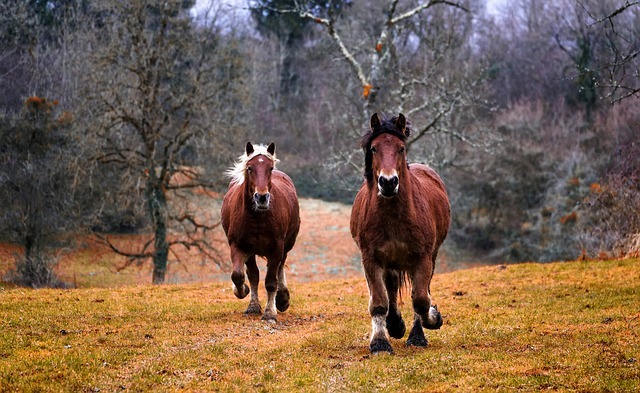 The horses greet each other and then begin to excitedly run around the field. They move with almost perfect synchronicity, like a well-acquainted and thoroughly practiced unit. Their meeting, and the celebration that was spurred by it, apparently yielded several hours of footage that was subsequently cut down to the five-minute clip we see now. They move with almost perfect synchronicity, like a well-acquainted and thoroughly practiced unit. Their meeting, and the celebration that was spurred by it, apparently yielded several hours of footage that was subsequently cut down to the five-minute clip we see now. As of 2015, the three horses remain together and in Sue’s care in South Dartmoor. There she runs an organization called Adventures with Horses, which takes advantage of the same behaviors that bound these three horses together to help disadvantaged children with stress and self-esteem by providing them with a safe environment in which to interact with these creatures. It’s an incredibly inspiring story of friendship across ages and a testament to the power of strong relationships. You can watch it for yourself below!